Cardiff Airport has experienced positive growth over the past few years, spurred on by a range of new routes and partnerships. 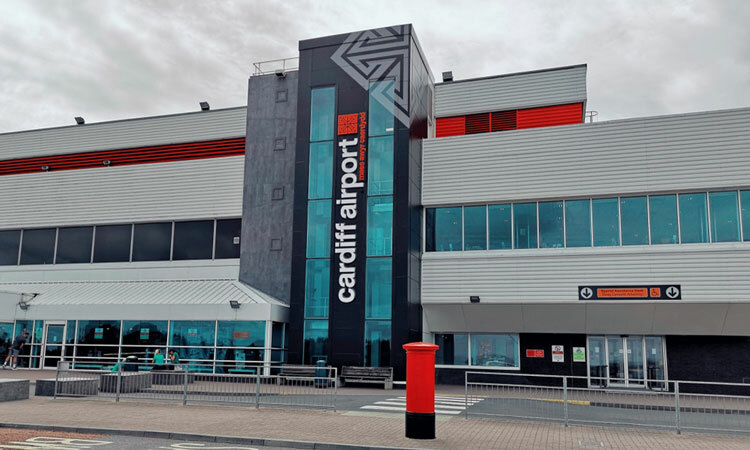 Over the past 12 months, Cardiff Airport has delivered eight per cent growth in passenger numbers and welcomed more than 1.58 million people through Wales’ national airport. 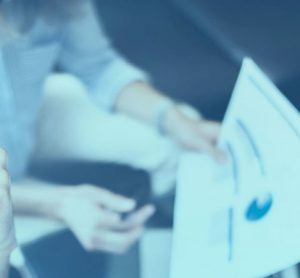 This figure follows growth of nine per cent in 2017 and 16 per cent in 2016. Passenger growth has now reached 60 per cent overall since the airport came under public ownership in 2013. The airport posted its first positive EBITDA (Earnings before interest, tax, depreciation and amortisation) in eight years, is a significant milestone for its long term sustainability. 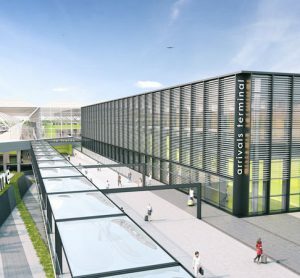 Moreover, the airport also unveiled its draft Masterplan for the next 20 years, which sets out ambitious plans for expansion between now and 2040. As the development of the airport continues, Cardiff has welcomed a range of new airlines over the past year. Qatar Airways launched new flights to Doha; the five-star airline, which touched down in Cardiff on the 1 May 2018, flies customers to Hamad International Airport where they can connect to 160 destinations worldwide. KLM celebrated 30 years of flying customers between Wales and its hub at Amsterdam Airport Schiphol. While Vueling celebrated its 800,000 passenger milestone and Flybe announced flights to Venice. 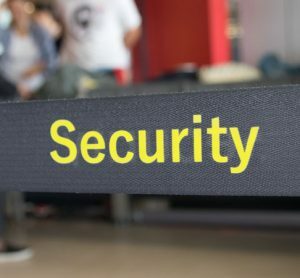 The rapid expansion of the airport has further added to improvements to the customer experience; the airport introduced a new baggage belt system, improved the security search process and upgraded two air bridges to enhance the customer’s journey through the airport. 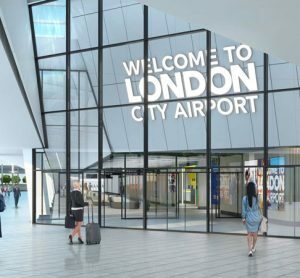 A number of improvements and new facilities were unveiled including additional seating in departures, two new Costa outlets, a larger WHSmith store with Well Pharmacy products, a new car hire centre, a Meet & Greet parking service and a revamped 51° Executive Lounge and Business Lounge. As part of the Masterplan for Cardiff Airport, 2019 is off to a flying start with many new routes preparing for take-off in summer 2019: TUI will begin operating flights to Dubrovnik (Croatia), Naples (Italy) and Hurghada (Egypt) this summer, adding 100,000 seats from Cardiff. Ryanair will introduce new routes to Barcelona, Malta and Malaga complementing existing flights to Faro and Tenerife. Thomas Cook will operate its summer schedule on larger aircraft, adding 29,000 extra seats across its 11 routes and starting some flights earlier due to popular demand. There will also be continuing improvements across the terminal – new-generation passport e-gates will be introduced at border control and the car parks will be extended and reconfigured.